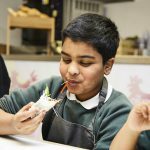 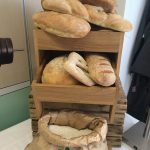 The Hounslow Creative Kitchen is a fantastic new learning facility where young people can discover the secrets of good cooking and great food whilst learning the importance of healthy eating. 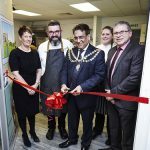 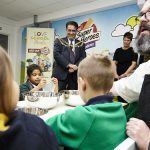 We’ve come together with The London Borough of Hounslow to create a kitchen that is buzzing with passion and nutrition education as the result of a £250,000 investment. 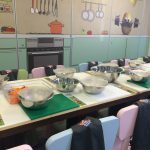 It’s open to schools right across the borough and further afield as a natural extension of their classroom activities in support of the national curriculum. 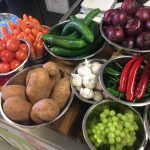 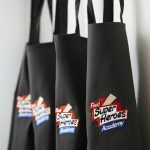 We run a whole series of Creative Kitchen workshops which include a thirty minute session on nutrition and wellbeing, covering the eat well plate and tie into how we produce healthy school meals to the school food standards. 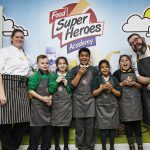 View our Gallery of schools that have taken part in The Hounslow Creative Kitchen sessions and have become members of our Food Superheroes Academy for the day!